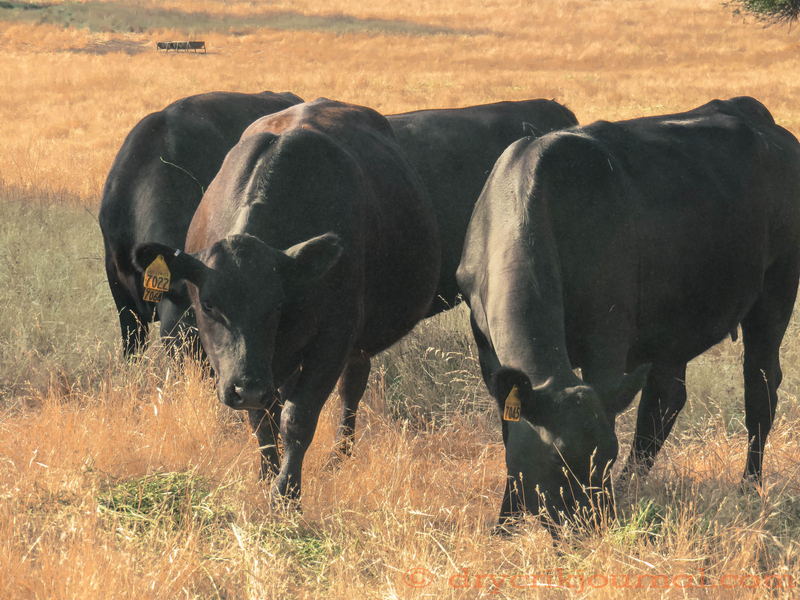 This entry was posted in Photographs, Poems 2018 and tagged first-calf heifers, photography, poetry. Bookmark the permalink. Thank you, Tony, feedback always welcome. Your words today make me realize how wonderful your poetry is to feast upon with my morning coffee, and renew my love for poems. Thanks, A, for your kind words, been having trouble hearing my muse lately. The muse is there; in a whisper on the breeze.